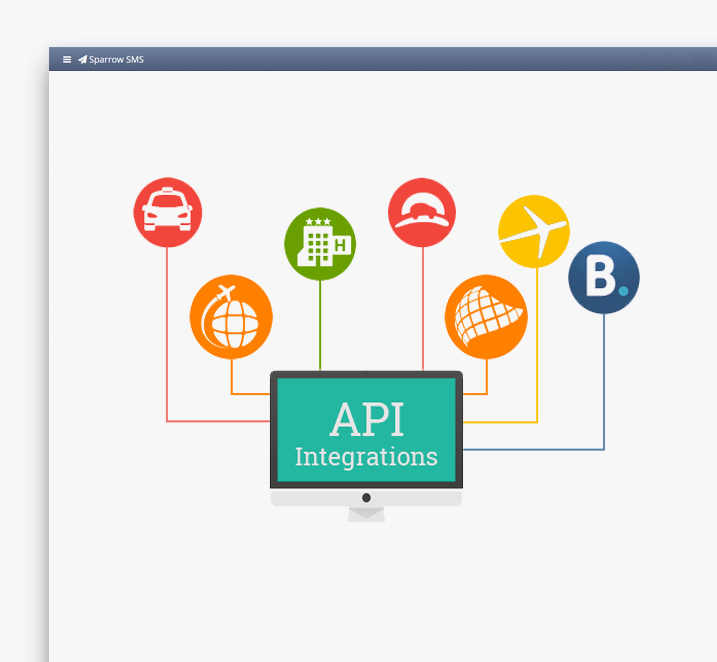 Automate your SMS with our API integration! We provide you a demo account with 10 free SMSes to test our bulk SMS panel. Sparrow SMS provides you with an extremely comprehensive API. All the features of our web interface can be accessed via API. Integrate our web interface and robust API with your business and plug SMS text into your existing application. Access everything through API from sending and receiving messages, tracking reports and short codes.